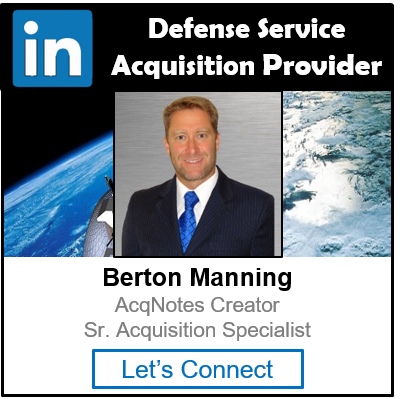 The DoD Architecture Framework (DoDAF) defines a Solution Architecture as a framework or structure that portrays the relationships among all the elements of something that answers a problem. It describes the fundamental organization of a system, embodied in its components, their relationships with each other and the environment, and the principles governing its design and evolution. 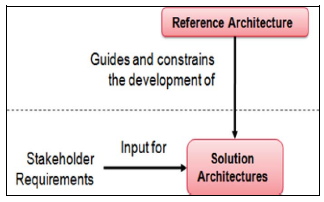 Strategic Purpose: Identifies goals and objectives of the Reference Architecture and describes the specific purpose of and the problem(s) to be addressed by the Reference Architecture. Principles: Sufficient high level foundational statements of rules, culture, and values that drive technical positions and patterns. Technical Positions: Technical guidance and standards, based on specified principles that need to be followed and implemented as part of the solution. Patterns (Templates): Generalized architecture representations (viewpoints, graphical/textual models, diagrams, etc.) that show relationships between elements and artifacts specified by the technical positions. Vocabulary: Acronyms, terms, and definitions that are used in the Reference Architecture and relevant to architectures and solutions that are guided and constrained by the Reference Architecture.